Hiratsuka is located in Kanagawa prefecture in Japan. It takes at least one hour by train from Tokyo or Yokohama. So, why not pay a visit to Hiratsuka and have a nice day. This festival is celebrated in the months of July and August on various dates, but mostly on July 7th. It is one of the oldest festivals in Japan which dates back to the 8th century A.D. It gained popularity during the Edo period. The story behind this festival is a love story of an interstellar couple who were allowed to meet once a year on a special day i.e., the seventh day of the seventh month in the Lunar calendar. Its a folklore story which you can find in both Chinese and Japanese poetry. And Hiratsuka is the place where the festival starts. It is very colorful to watch and one should not miss it. Not to be confused with the Shonandai near Fujisawa, Shonandaira is a hill in Hiratsuka which is suitable for trekking. It is right adjacent to the ocean and if you are on the top of the hill, you can have a million dollar view of the Fuji-san and the coastline. It usually takes 40 minutes to climb the hill on foot. But if you are less adventurous, there are frequent buses running to and fro from the top. 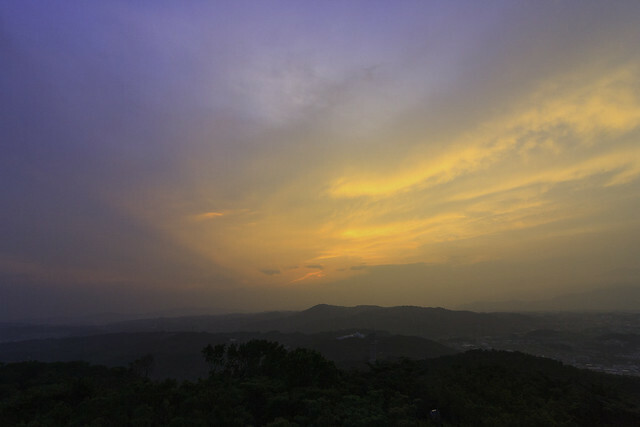 It is the best place to watch Sunrise and Sunset. On New years eve and other major events, the observation deck gets crowded as couples crave to spend time there. Situated downhill of Shonandaira, this Shinto shrine is worth visiting. It is a typical shrine with ponds and flowers around which automatically gives you an aesthetic sense, Many locals love to spend their time around here on their weekends and free days. You can enjoy a nice and pleasant walk around the shrine anytime.